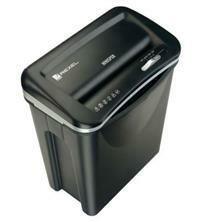 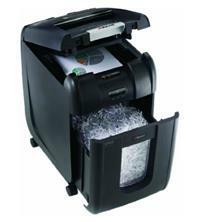 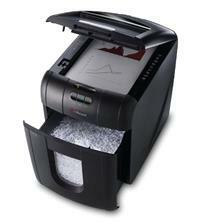 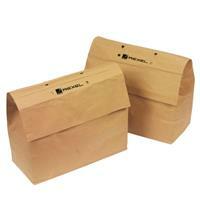 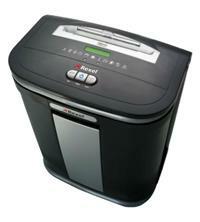 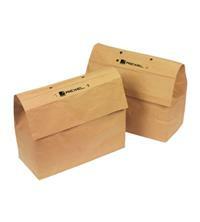 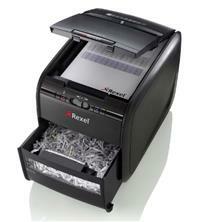 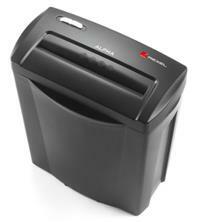 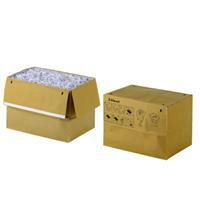 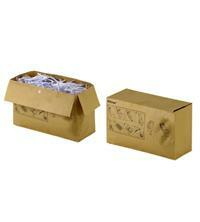 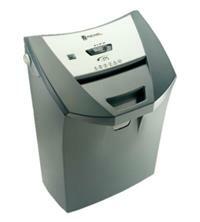 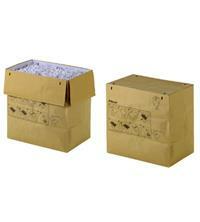 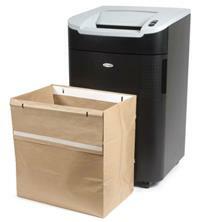 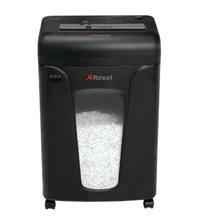 With an extensive range of shredders for home, large office and pretty much everything in between, Rexel shredders are an extremely popular choice when it comes to the safe shredding of documents and other materials. 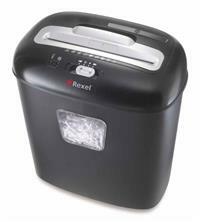 As a long established brand, Rexel (owned by Acco Brands) have a reputation for producing high quality machines, many of which have received highly favourable reviews. 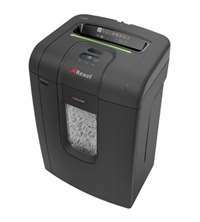 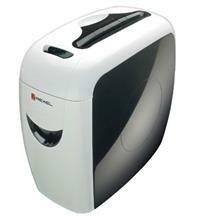 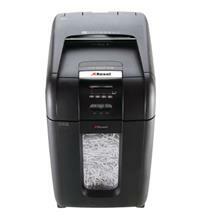 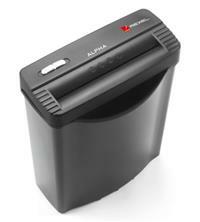 Some of their best known shredders include: the Style and Style+ (affordable cross-cut shredders suitable for shredding highly confidential documents); the Prostyle and Prostyle+ range (highly rated shredders, with the Rexel Prostyle+ 12 Sheet Cross-Cut Shredder winning 1st place in the Gadget Show’s test of 20 leading home shredders); and the Auto+ range, winner of the 2013 European Office Products Awards (Auto+ shredders are innovative personal and office shredders which allow you to just stack and leave your paper for the shredder to automatically shred). 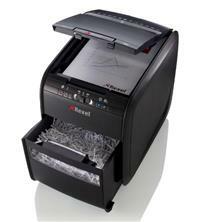 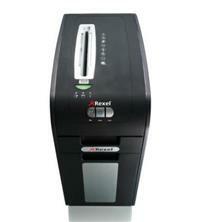 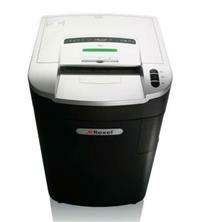 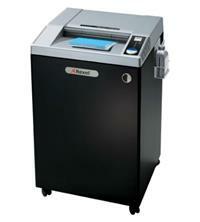 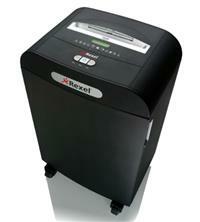 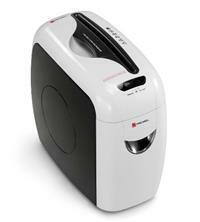 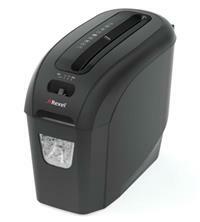 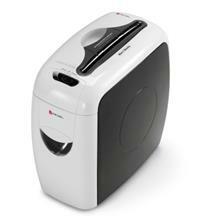 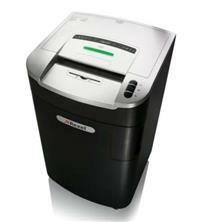 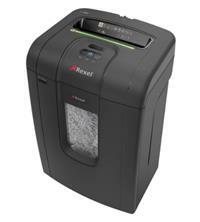 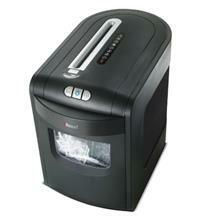 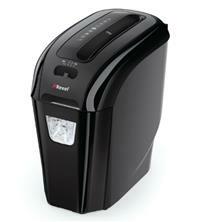 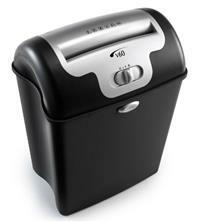 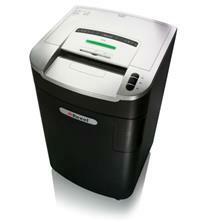 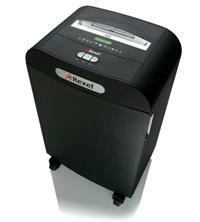 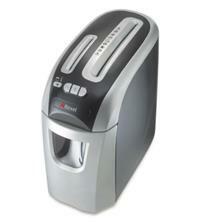 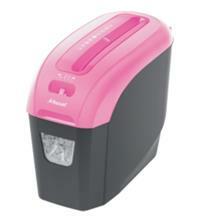 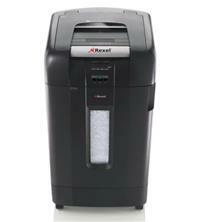 Rexel have developed several technologies to support easier shredding, so look out for the following handy features when next buying a Rexel shredder: Auto Feed (automatic shredding with the Auto+ range of shredders); Anti-Jam/Jam Free (the shredder uses a light indication system to alert you if you are trying to feed in too much paper); Auto Oiling (the shredder automatically oils itself at regular intervals - you simply replace the oil when prompted); overheat protection (the shredder is disabled if it is in danger of overheating); and power save (the shredder powers down after a period of non-use to save power). 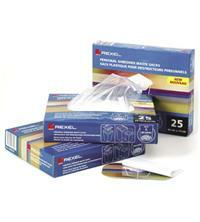 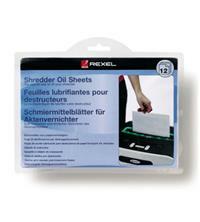 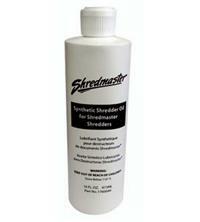 A range of shredder accessories are also available to help keep your Rexel shredder working optimally - these include waste sacks, lubricant and their handy shredder oil sheets (rather than have to squeeze oil onto the blades you just run these oiled sheets through the shredder).